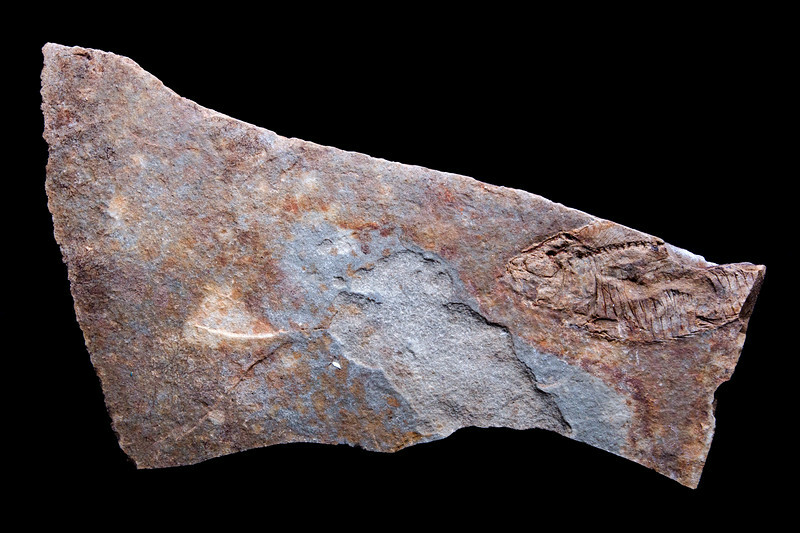 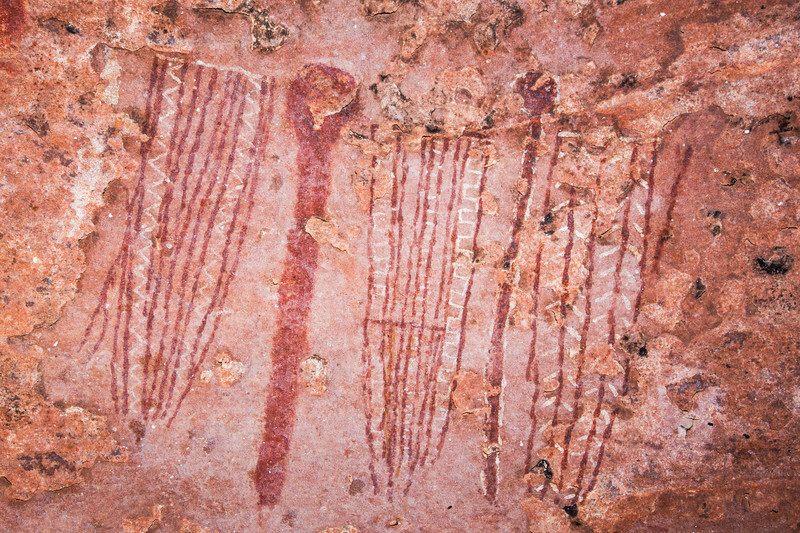 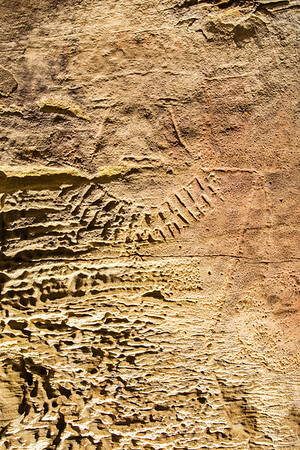 This image is one of the many traces of once-living organisms grouped under paleontological resources. 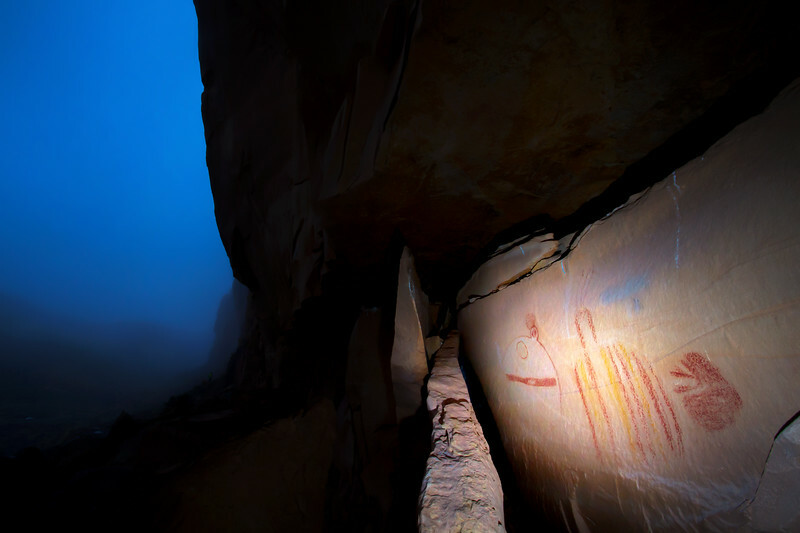 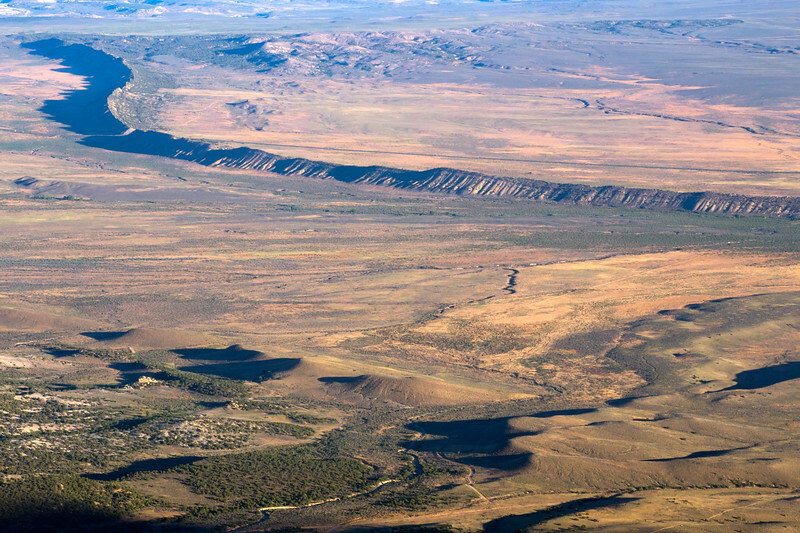 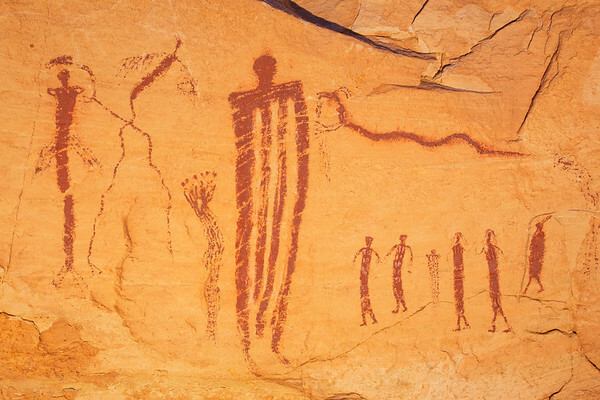 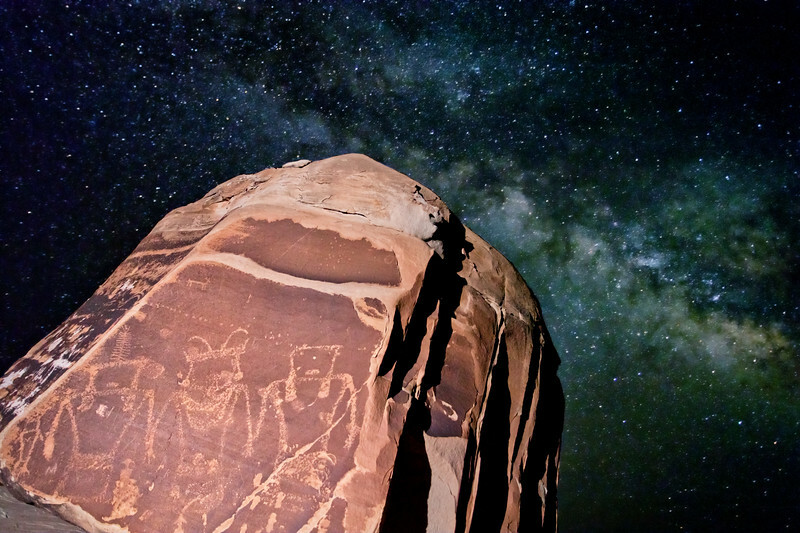 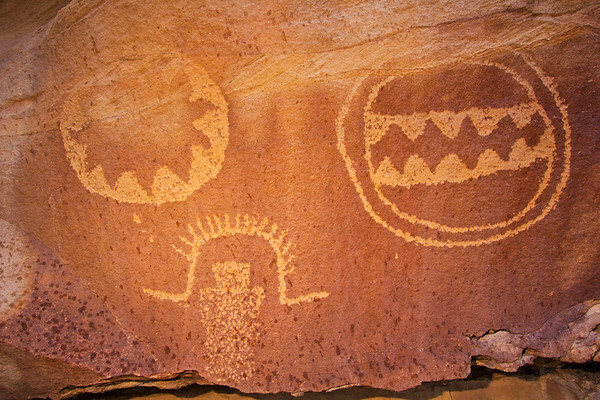 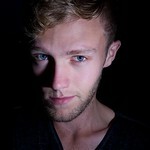 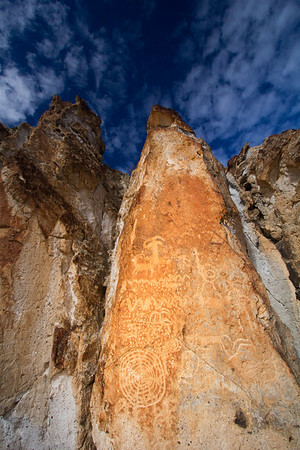 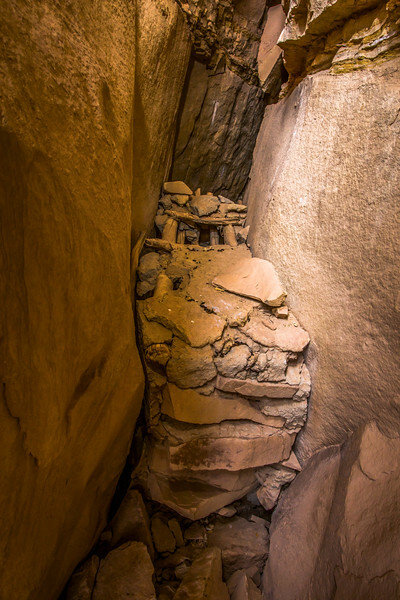 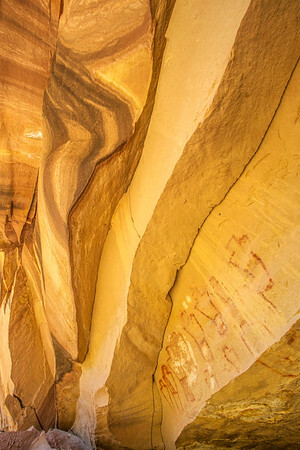 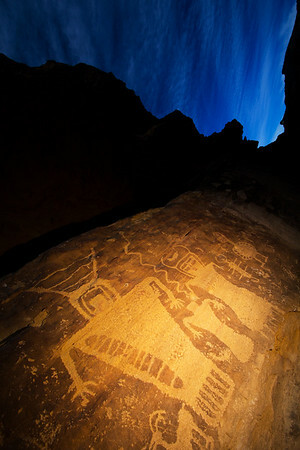 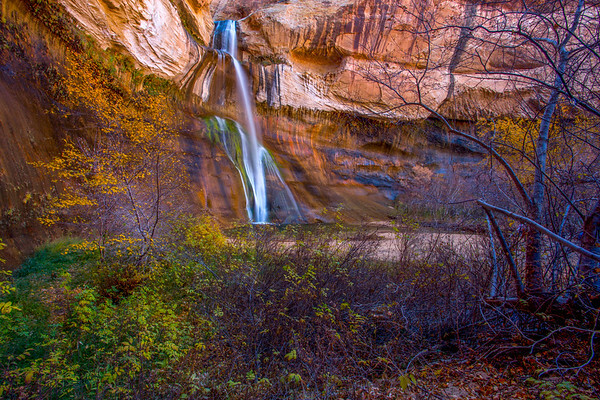 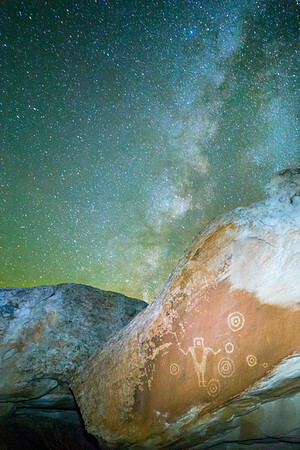 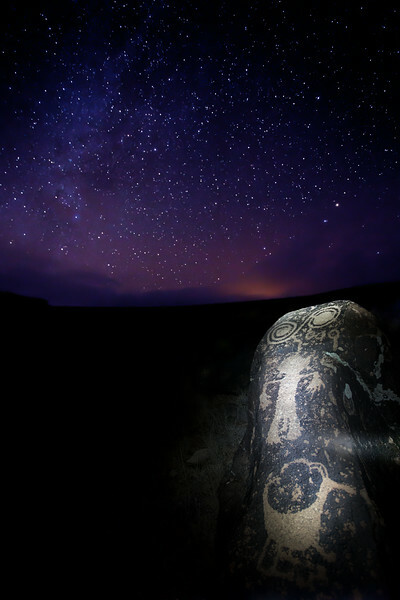 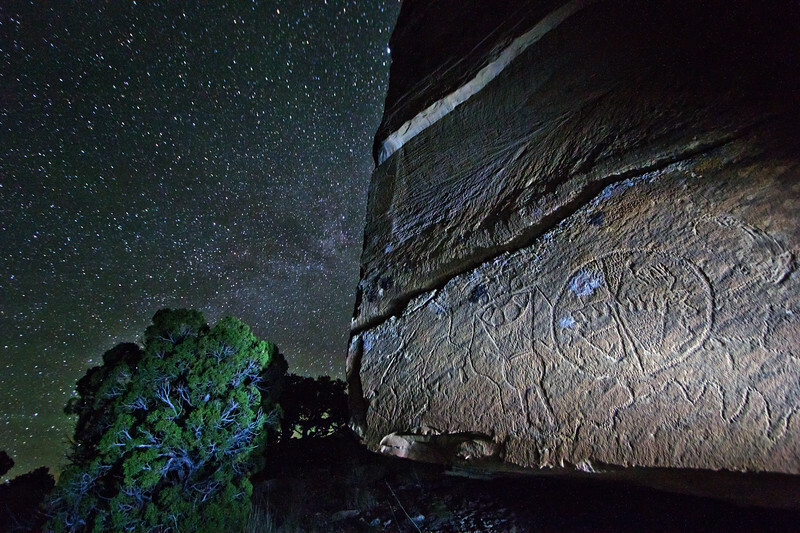 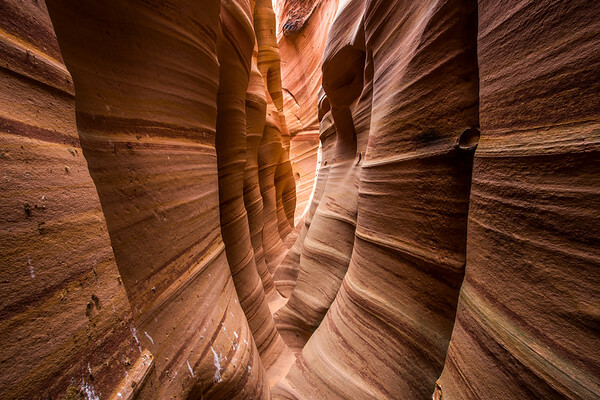 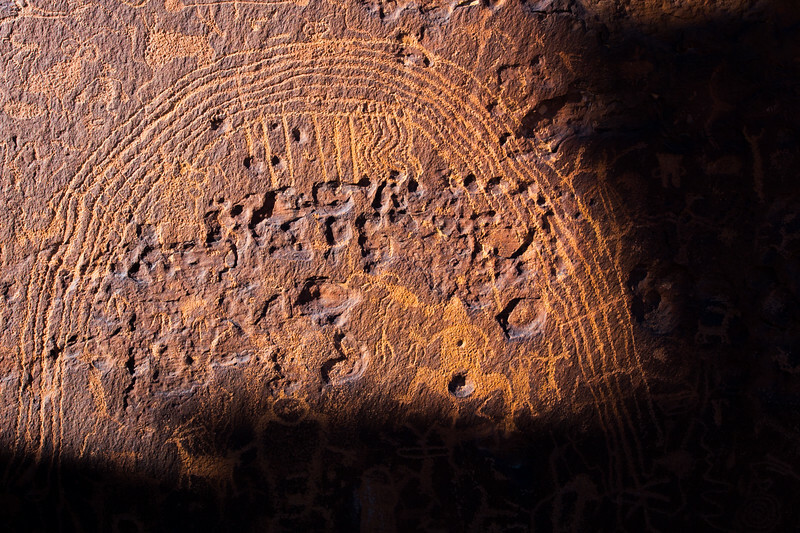 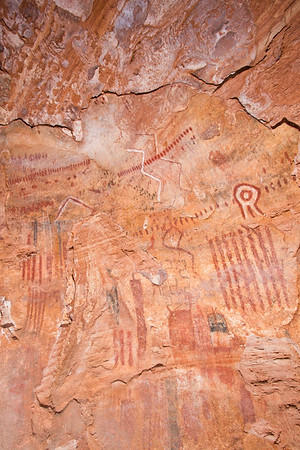 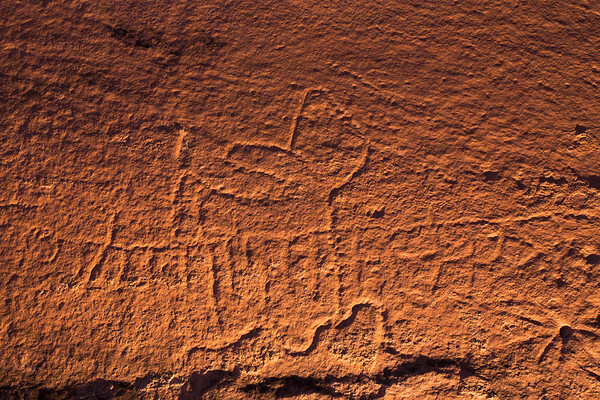 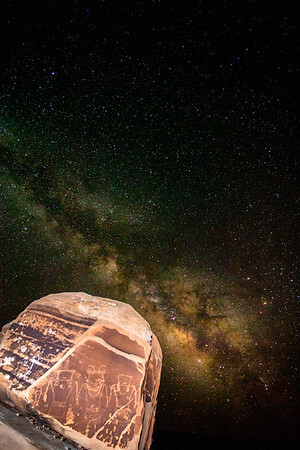 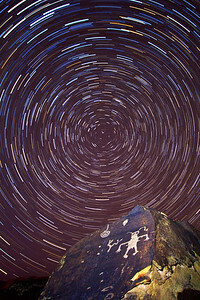 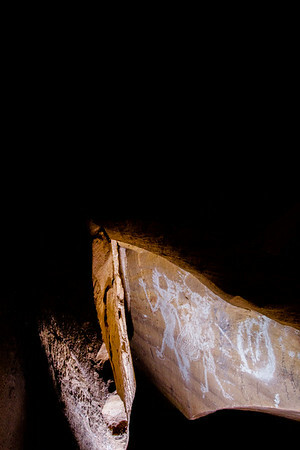 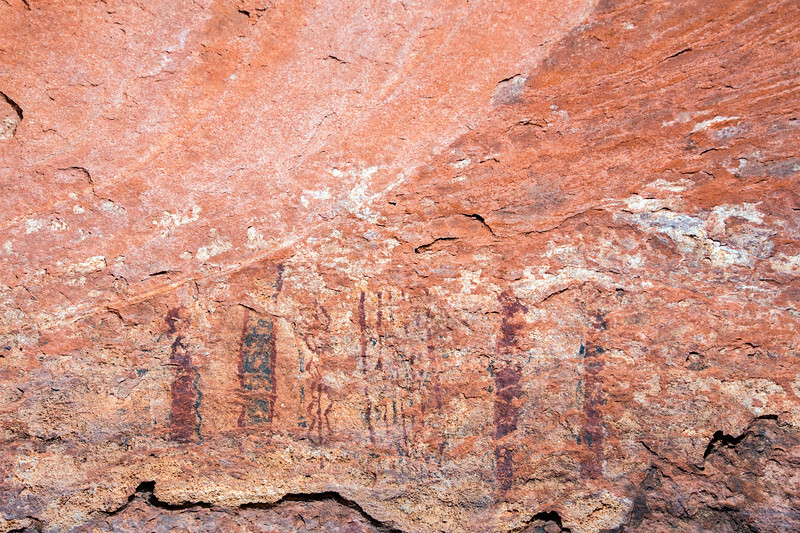 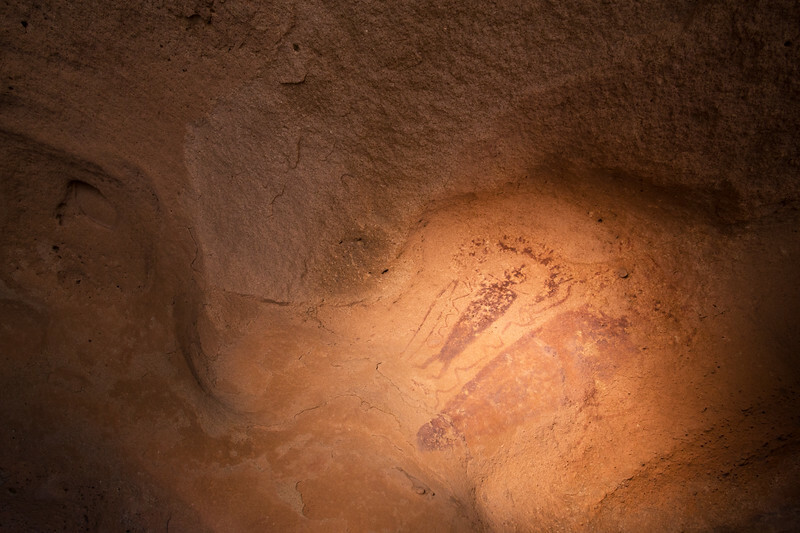 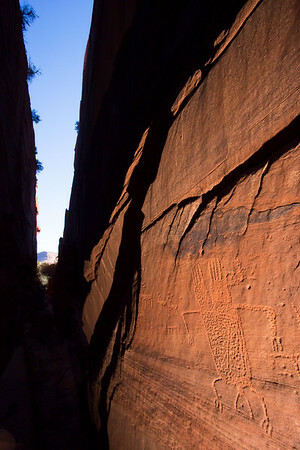 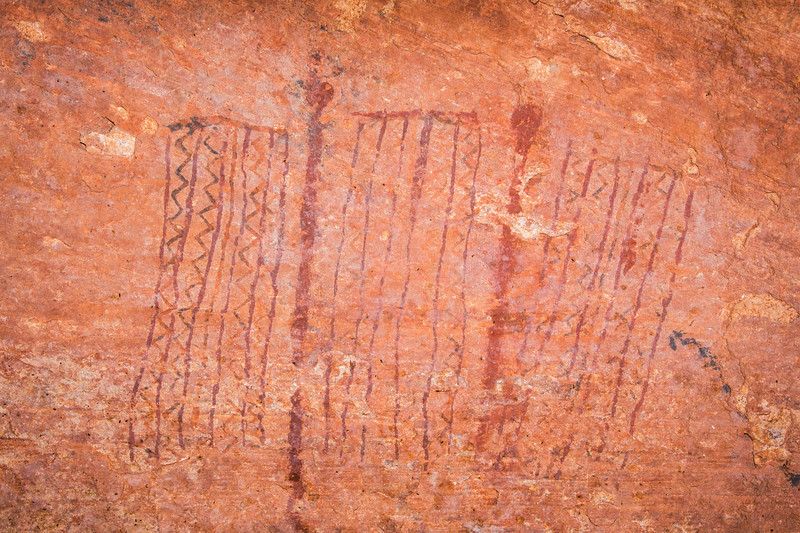 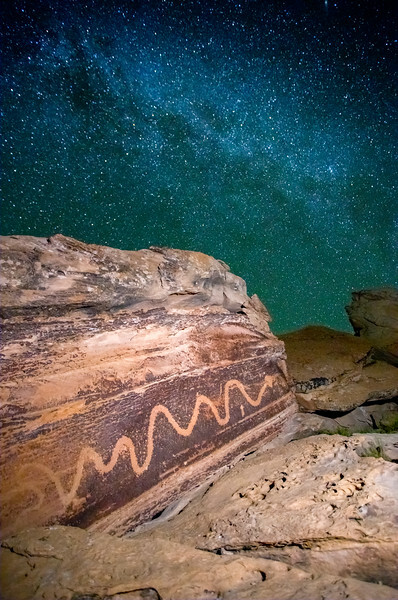 This image was captured in Uintah County in north-eastern Utah. 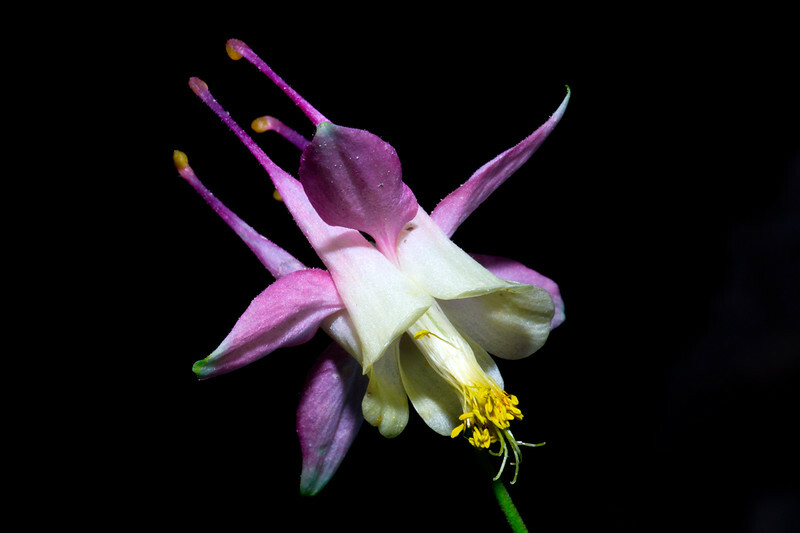 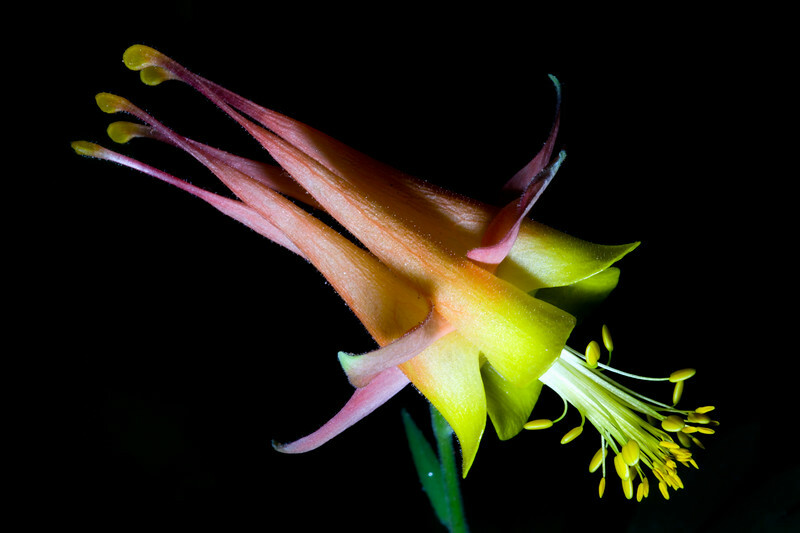 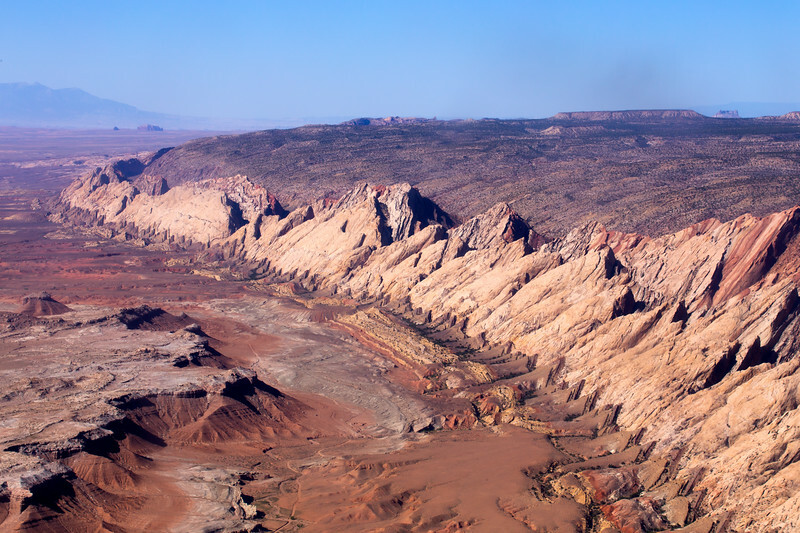 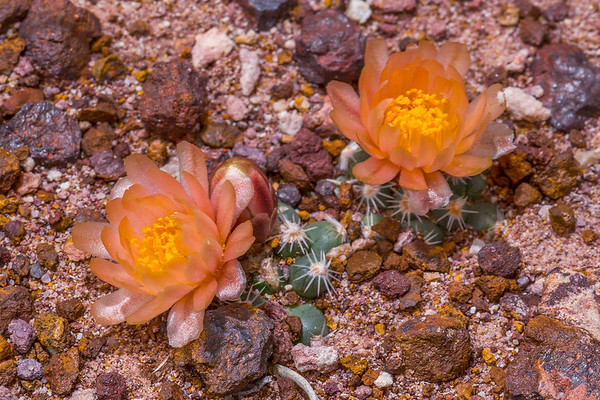 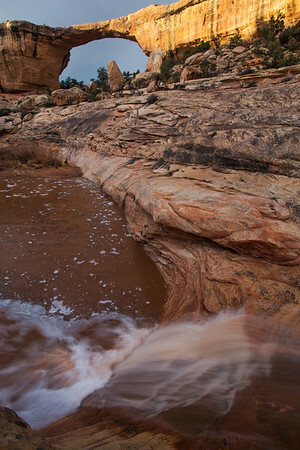 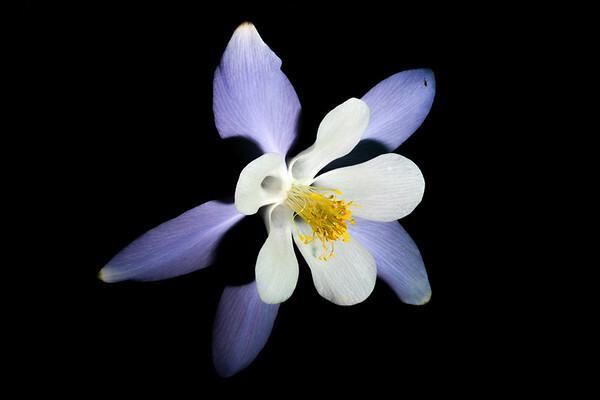 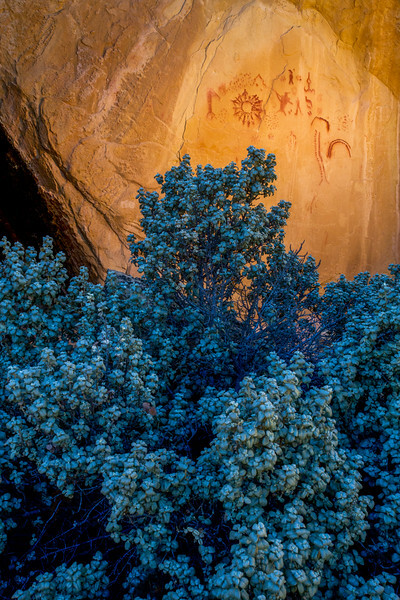 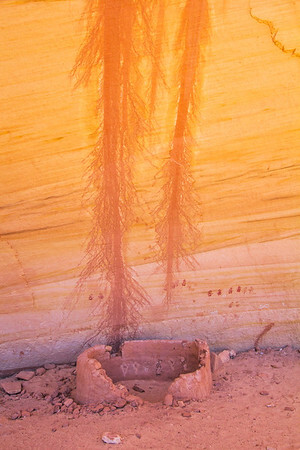 Plants are among the most diverse and under-photographed resources in the American Southwest.